What a day we had at the SC State House yesterday! 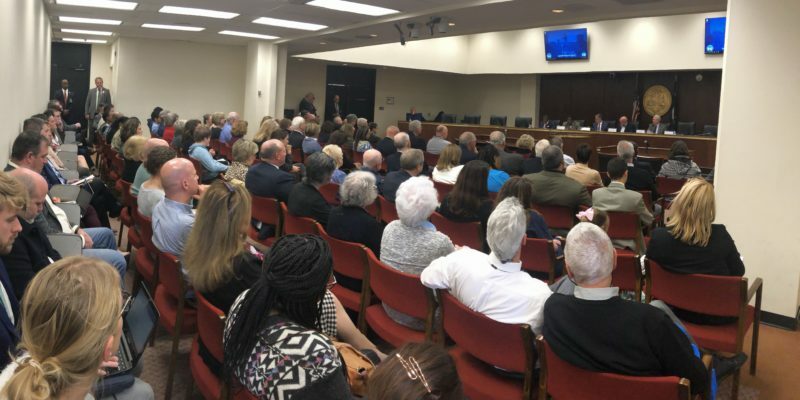 It was standing room only when more than 80 parents, grandparents, students and advocates packed a SC House committee room to share what Exceptional SC means for their families. Bravo to Chairman Alan Clemmons, Rep. Lonnie Hosey, Rep. Dennis Moss and Rep. Leon Stavrinakis for allowing EVERY single person – 25, to be exact – who wanted to speak to have a turn at the podium. No one can say that we’re not getting their attention or that the legislature isn’t listening! 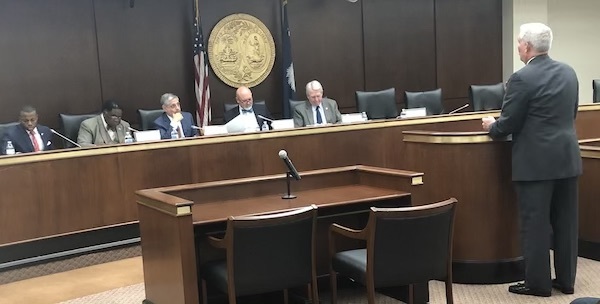 In fact, because of the collective voice of Exceptional SC, the committee proposed an amendment to our law that expands our program from $12 million to $20 million!!! Wow!! Suffice it to say that there were lots of tears because each one of you who took to the microphone did a phenomenal job telling your child’s story! We love hearing your stories and they drive us to push forward despite the obstacles and even the distractions that are out of our control. Several of you who couldn’t come in person wrote a personal letter, and we delivered them directly to the subcommittee. Those letters and the powerful testimonies will make the rounds in the SC State House. If you didn’t get to come or haven’t written a personal letter, send one to [email protected] and it will be hand-delivered! Please go to our Facebook page and share the pictures from yesterday’s hearing. We’ll keep you posted on the progress and if we need to go back to the State House, we’ll let you know!